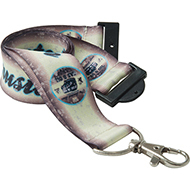 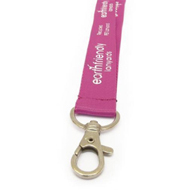 Our range of personalised eco lanyards are brilliant cost effective event essentials that can be used at corporate events, sports days, music festivals or promotional exhibitions. 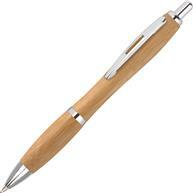 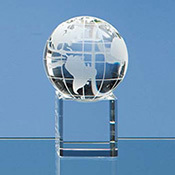 Our eco lanyards are ideal for organisations trying to improve their corporate social responsibility . 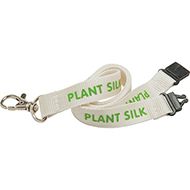 Be sure to check out our top selling promotional eco lanyard, the 10mm Plant Silk Lanyard, ideal for trade shows, exhibitions and conferences. 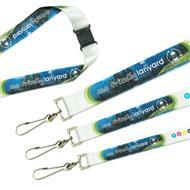 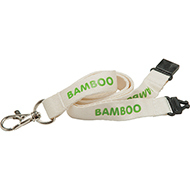 If you have any enquiries about our branded eco lanyards be sure to contact our brilliant customer service team. 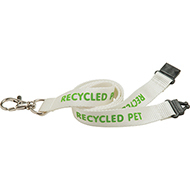 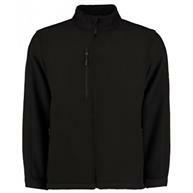 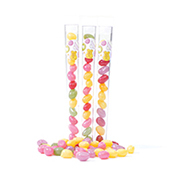 Call on 01245 382600, email sales@allwag.co.uk or live chat with us above now!